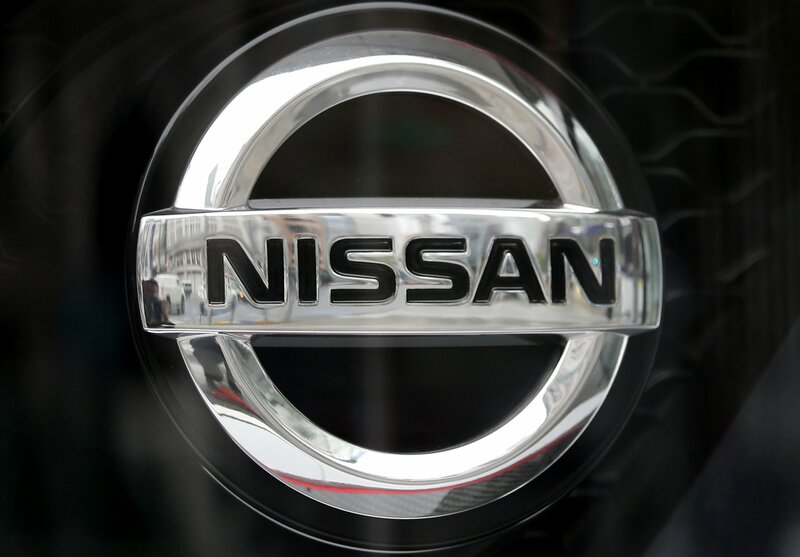 TOKYO — Nissan shareholders approved on Monday the ouster from the Japanese automaker’s board former Chairman Carlos Ghosn, who faces allegations of financial misconduct. The approval was shown by applause from the more than 4,000 people gathered at a Tokyo hotel for a three-hour extraordinary shareholders’ meeting. Other votes had been submitted in advance. Ahead of the vote, Nissan’s top executive apologized to its shareholders for the scandal at the Japanese automaker and asked them to approve Ghosn’s dismissal.